Discussion in 'Giveaways and Contests' started by khanyash, May 14, 2018. You are not eligible per Rules. Oh.. okay.. but, i replied before you updated the rules. I saw your post after the update. You may have posted before the update. Ok, I will give it to you. Check PM. Thank you guys for the license details. 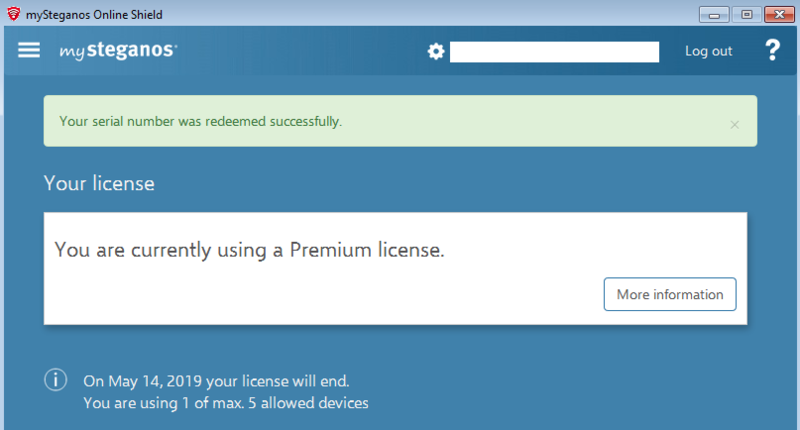 Licenses are Premium license / 5 devices. I will update the first post. Count me in pls: iMobie AnyTrans iOS.